about yourself and your family? 2. 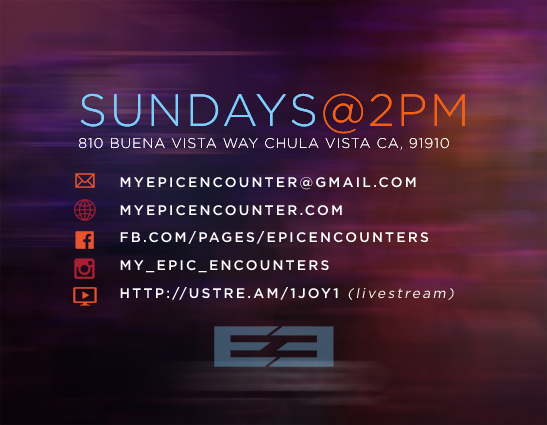 How can Epic Encounters be a blessing to you? 3. Are you familiar with God’s plan for your life?